Final Fantasy X/X-2 HD Remaster, also stylized as Final Fantasy X | X-2 HD Remaster, is a high-definition remaster of the role-playing video games Final Fantasy X and Final Fantasy X-2, published by Square Enix and released on 12 May 2016. It celebrates two of the most cherished and beloved entries to the world renowned franchise that has sold over 100 million units over the past twenty five years. 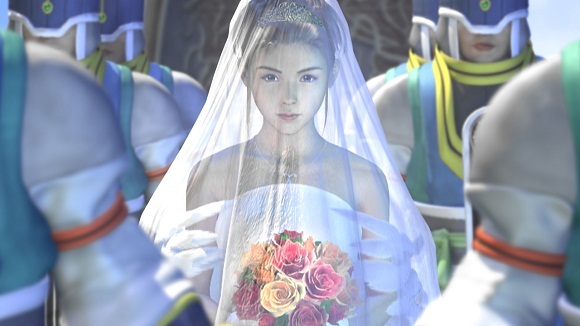 Final Fantasy X introduced players to the world of Spira, and left a legendary impression on the industry with its stunning visuals, heart wrenching story, and fully voiced characters – a first in a Final Fantasy title. 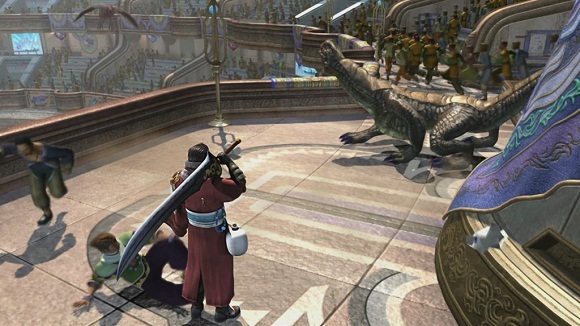 Final Fantasy X 2 marked the first ever direct sequel to a Final Fantasy title, and returned players to Spira with an even more addictive and fast paced combat system. 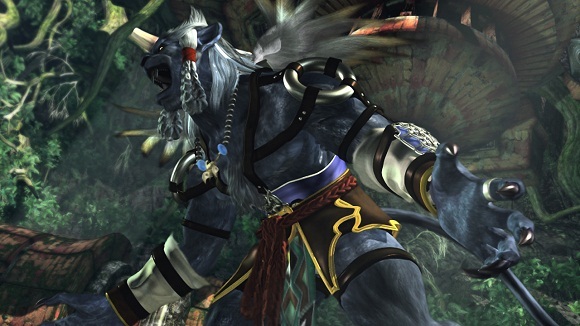 Now completely remastered in gorgeous HD, Final Fantasy X/X 2 HD Remaster brings this timeless classic forward to the current generation of fans, old and new alike. 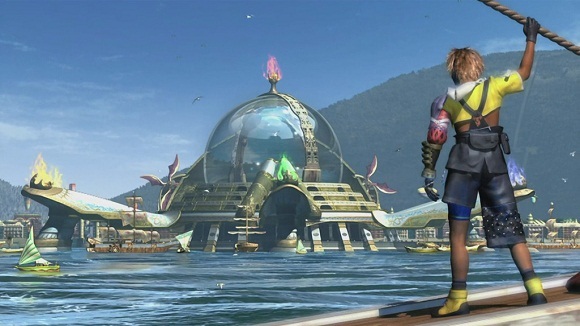 Final Fantasy X tells the story of Tidus, a star blitzball player who journeys with a young and beautiful summoner named Yuna on her quest to save the world of Spira from an endless cycle of destruction wrought by the colossal menace known as “Sin”. 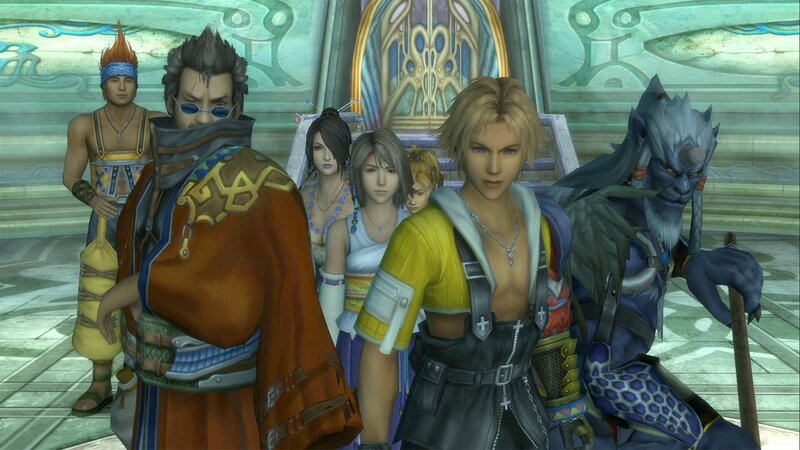 Final Fantasy X 2 returns to the world of Spira where High Summoner Yuna travels with her companions Rikku and Paine to unravel the mysteries of the messages hidden in the spheres she hunts, not knowing that the answers she seeks may change everything.